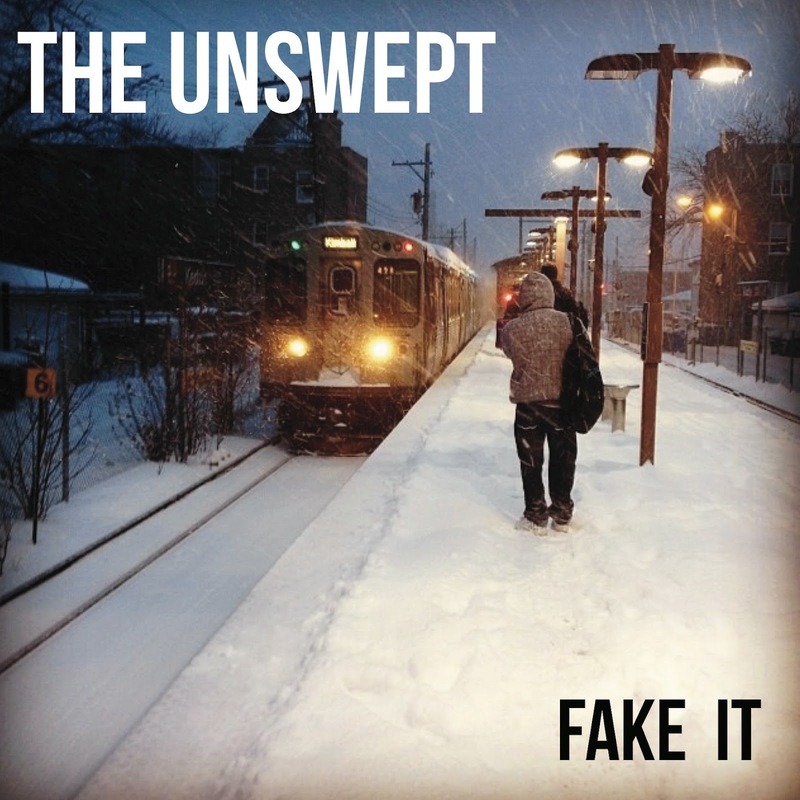 The Unswept, a trio that comprises cousins Charlie and Ryan O’Brien, along with Liz O’Brien, who might also be a cousin, is probably best known in Chicago for its appearances at International Pop Overthrow. Vocalists-guitarists Charlie and Ryan moved from Sheffield, England to the Logan Square neighborhood in 2013, although their music is more reminiscent of Carnaby Street circa 1965. Their new four-song EP Fake It (which also includes four mono versions) follows in the steps of the band’s previous two off-kilter and infectious releases.